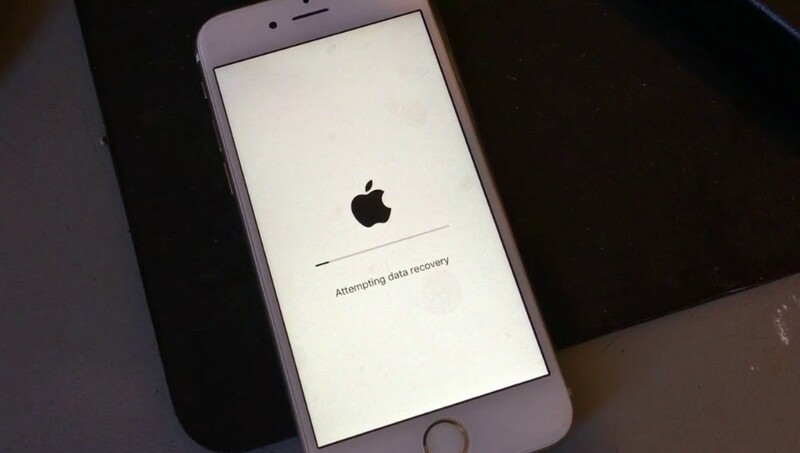 You may have run into such a situation that apps always hang up on waiting or installing status and you can’t delete apps on iPhone 6 for unknown reasons since updated to iOS 12/11/10. On the hunt for the solutions fretfully? Just read on this article and learn what causes this issue, how to uninstall apps on iOS from your iPhone X/8/7/7 Plus/6s/6s Plus/6/6 Plus/5s/5. You are trying to delete a default app, like Apple built-in apps, including Messages, Phone, Settings, Safari, Clock, Camera, Photos, App Store, Health, Wallet and Find iPhone. 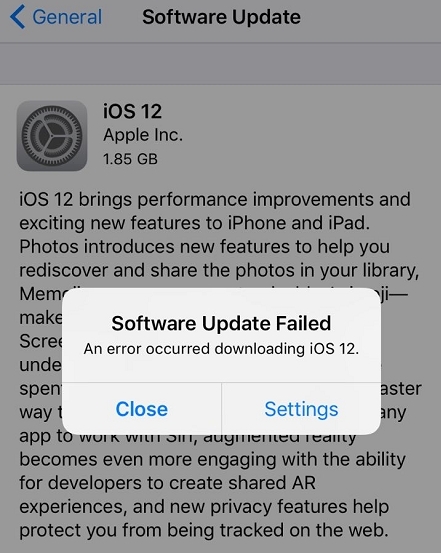 Below are four major potential solution to help you fix unable to delete apps on iOS 12/11/10 from iPhone for your reference, just check it out! When iOS won’t let me delete apps, the first thing I will do is hard reset my phone. Hard reset is one of the most widely known solutions if there is something wrong with iPhone, like apps perform abnormally. To do this, you just need to hold on the Power button and Home button simultaneously until Apple logo appears on the screen. It is a little different to perform hard reset on iPhone X and iPhone 8/8 Plus/7/7 Plus. Press and hold the volume down button and power button at the same time instead until the Apple logo shows up. After that, the device will restart itself. 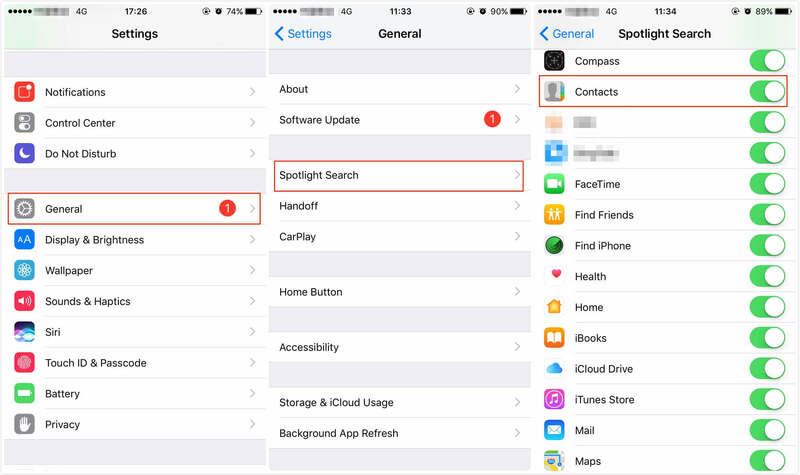 If you are unable to remove the apps by tapping and wiggling on the Home screen, then try to delete apps directly from your iPhone’s settings. To do this, tap Settings on your iPhone, then go to General>> Storage & iCloud Usage >> Manage Storage>>Tap on the App you want to delete> Delete App. If none of these methods help, you can try a third-party software to remove apps on iPhone, but you might be wondering, which software is good enough to get this issue fixed, and I would like to say, an all-in-one iPhone assistant - Tenorshare iCareFone. When Apps won’t delete on iPhone or stuck on installing Apps in iPhone and iPad, this usually helps. Most importantly, its File Manager feature enables you to free delete apps singly or in bulk within one click. Below is how it works. First of all, have Tenorshare iCareFone downloaded and installed on your computer, then connect your device to PC/Mac. To fix this issue, select File Manager, click App on the main interface and find the app you want to delete, then hit Uninstall button to get rid of it. Just within a couple of click, the “can’t delete app on iOS 12/11” issue has been solved with ease, and this is what it’s superior to other methods we listed above. Which of these methods do you like best? Are there any other effective ones that we missed? Share with us in the comment section!